Experience the quality you can grow with Ð piece by piece. 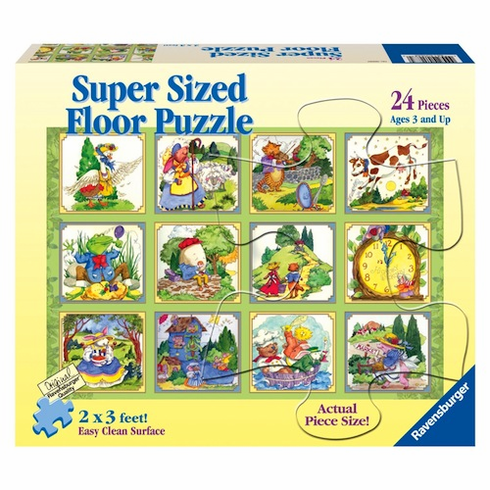 Ravensburger puzzle pieces are extra durable to withstand the demands of little hands and promote the development of fine motor skills, association, task completion and independent play. Finished Puzzle Size: 24" x 36"